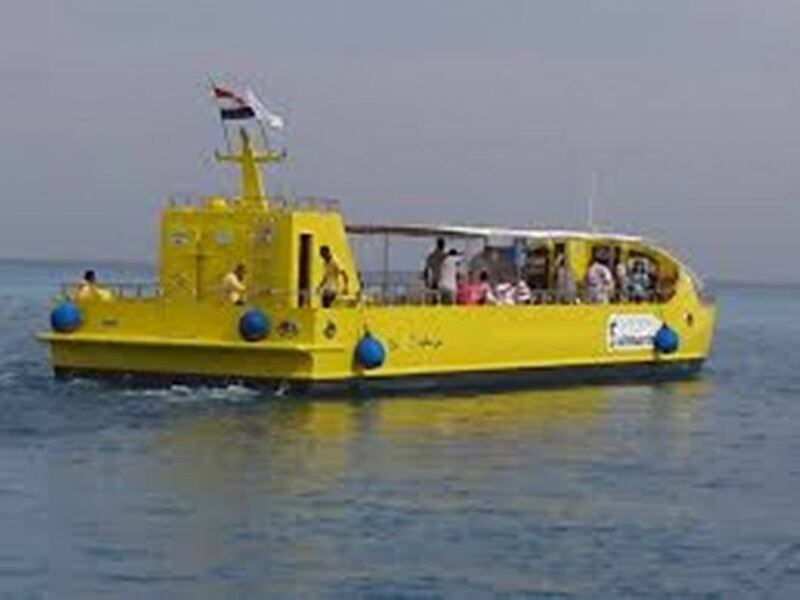 Enjoy with Egypt-booking.com 80 minute cruise around the local area at a nice sedate speed for everybody to take in the views through the massive windows below the water line. Really is an experience that you won't forget. submarine is moored and waiting for you to climb aboard. So realistic that the kids can't believe it. A quick look around the deck and the sub is on it's way, after a few minutes you will be taken down below where the viewing gallery is set out with seats for everybody and is fully air conditioned. Here as the sub travels slowly along the edge of the coral reef you can see the abundant marine life, all shapes and sizes and many playing hide and seek in the coral reef. 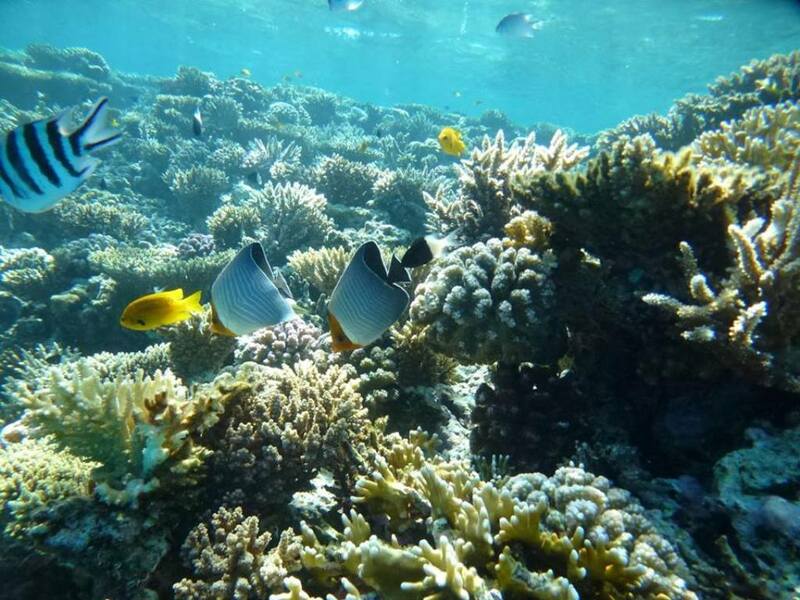 You will see many varieties of coral and this is pointed out to you by the resident guide. You may also see divers who are undergoing training from the waters edge. Pictures can be taken in abundance of everything that you can see. 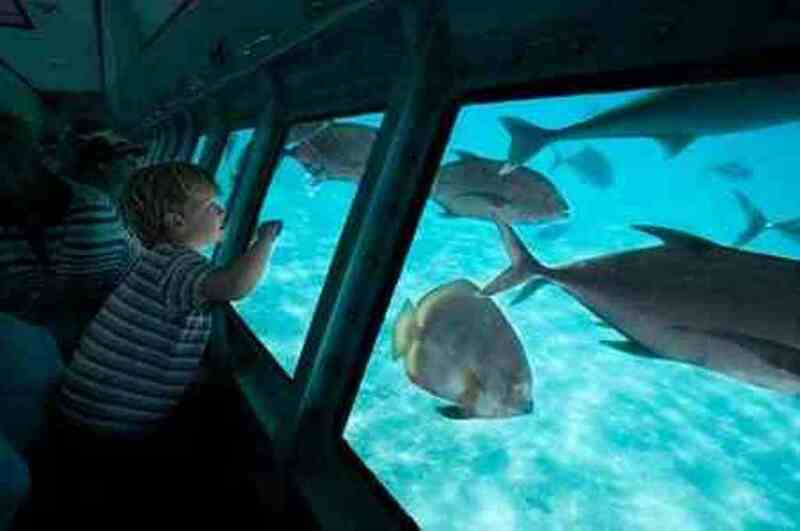 On the return from the coral reef there is a few minutes for you to enjoy a drink on the deck before departure.